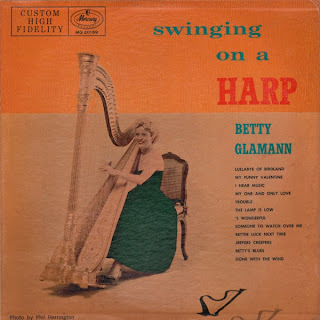 My Mother went to Goucher College with Betty Glamann. She tried to teach m Mom how to play, bless her heart. Mom used to talk about listening to her practice and also going to see her playing around Baltimore and Towson. I grew up listening to this album. I still have it. I have been looking for a digital version, so your sample recording was really lovely to listen to again. Thank you!